Weddings are perhaps one of the most stressful projects to shoot. There are more than enough key moments a video producer must worry about when shooting: the ceremony, the toast, the first dance, the cake cutting, and so much more. With a few of these in mind, the last thing a wedding producer is thinking about is usually the titles for the highlight reel. However, you should take every aspect of your final project into account if you want to create a high-quality product. 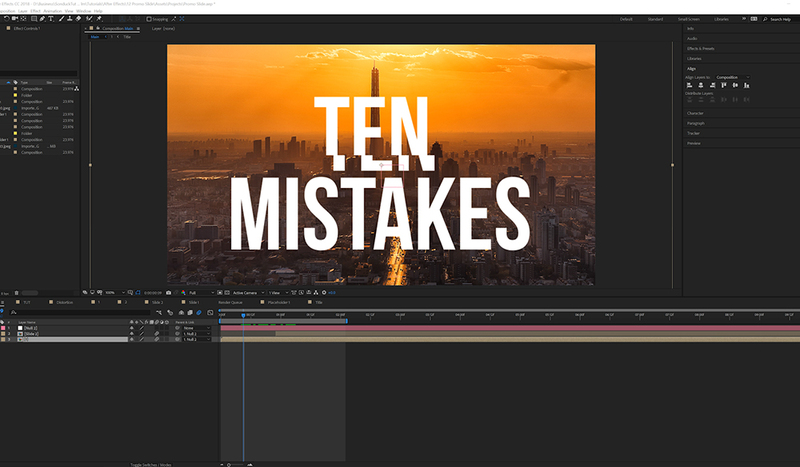 While, After Effects is typically not involved in wedding video production, there is still a great opportunity to create amazing wedding titles for your clients. Track: “Here With You,” by Elaphant Music. 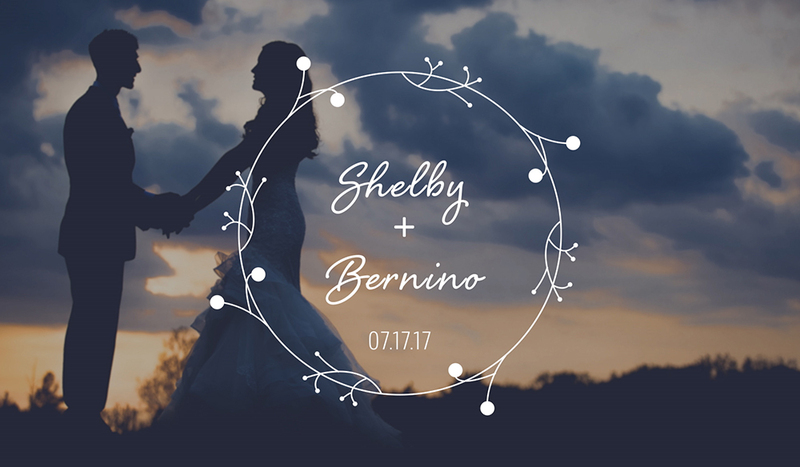 This After Effects tutorial will cover how to design and animate a wedding title with shape and text layers. 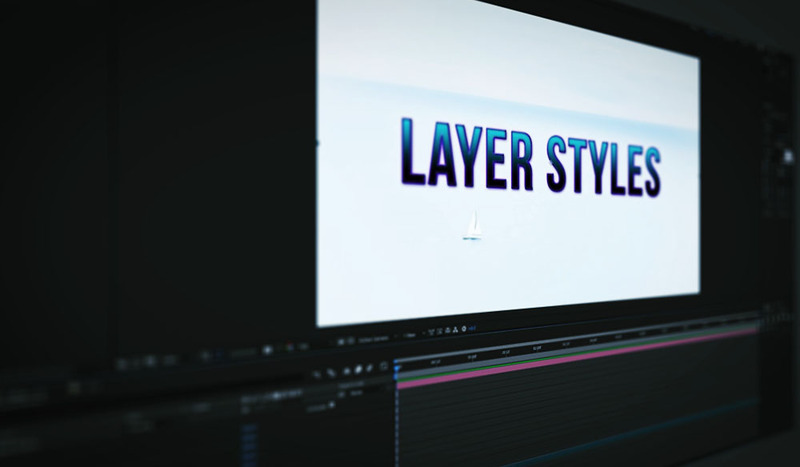 The title will cover essential techniques and show you how to create a detailed design. However, animation and design is an art. That means there is more than one right approach for your final product. 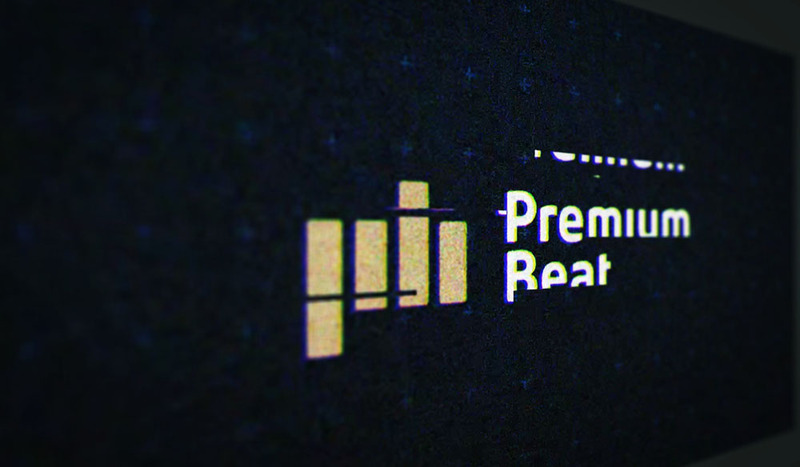 Sometimes going minimalistic with your title design will be the best approach. On other occasions, creating a dynamic floral design might make more sense. It all depends on the style of your video and the tastes of your clients. If you are unsure with what type of design to go with, a good rule of thumb is to create something that you would also enjoy. Pressed for time to create your own unique wedding titles? Here are a couple of great wedding title templates from RocketStock.com. Unity is an amazing template title pack with twenty wedding themed titles. Ceremony is another outstanding template for full wedding graphics. 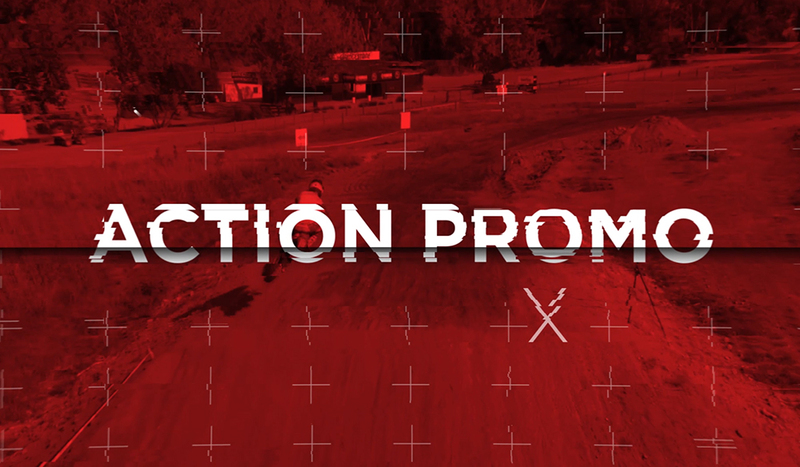 The pack includes titles, lower thirds, slideshow graphics, transitions, and more! Be sure to check out this definitive guide to producing wedding videos, and download 26 free wedding assets. Do you have any tips for creating wedding titles? Let us know in the comments.